Stop in with family or a friend and get to know us over lunch. To make reservations and schedule a tour call 912-280-0078 or get started online. We’re here to take care of the details. 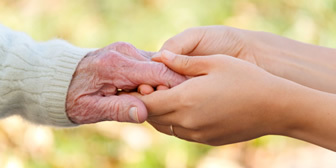 If your loved one needs a helping hand then HomeLife on Glynco’s approach to personal care is the ideal solution. 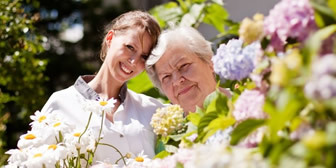 For dignity, comfort, and exceptional care. Magnolia Court provides a compassionate, supportive, and safe residence for those showing increasing signs of memory loss. The moment you walk through our doors you notice the welcoming atmosphere, our caring staff, and the friendliness of those who live here. You will find company when you seek it and privacy when you need it. We want our residents to remain as active as possible, and get more out of life while here at Homelife on Glynco. 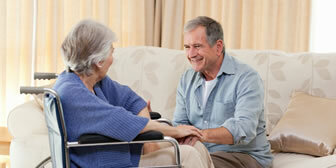 When you need a helping hand, we offer quality care through an experienced, compassionate team of professionals. View our online newsletter to stay up-to-date on recent news and events at HomeLife on Glynco. HomeLife on Glynco offers an ever changing calendar of activities from celebrating holidays with family and new found friends to exercise classes. We strive to keep our programs diverse and interesting. Meals at Glynco provide some of the most popular times of the day, where our dining room buzzes with conversation and laughter. We feature chef specials along with an array of tempting entrees from which to choose. – Sheila R. Stevens, Executive Director, Hospice of South Georgia, Inc.